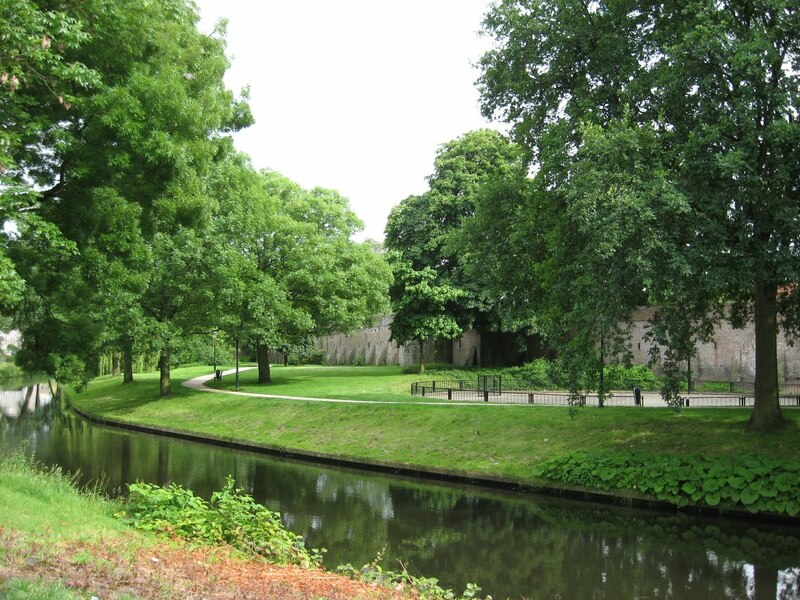 Amersfoort: City wall and moat. I took this photo last summer. It all looks so peaceful and pretty! If I lived there, I think I'd take my lunches on the grass with a nice book.